Sometimes, we need to be reminded that God is our Creator, the giver of life, the Master of all things. When we look for help in this world, we always try to go to someone or something that can give us an answer, whether it be a Youtube how-to video, or someone we know that has experience with the problem we’re having. In all matters though, God knows more. Therefore, HE should be the first person we go to with our concerns, our problems, and our distress. 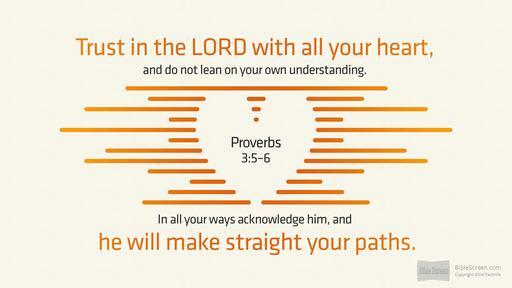 Trust in the Lord with all your heart – Don’t have part of your heart trusting in yourself, others, or something else. You have to give it all to God. Don’t let there be an ounce of doubt. Do not lean on your own understanding – When I try to figure things out all on my own, I usually don’t figure them out. I can ask the question over and over again – Why God, why? – but that’s not for me to try to figure out. In all your ways acknowledge Him – God has to be a part of your everything. Your joys, your sorrows, your good times and bad. He will make your paths straight – its a lot easier to see what’s ahead when you’re going straight. I want my path to lead right toward Heaven. I want my path to lead right toward making an impact for Him. I praise God today for still working on me. 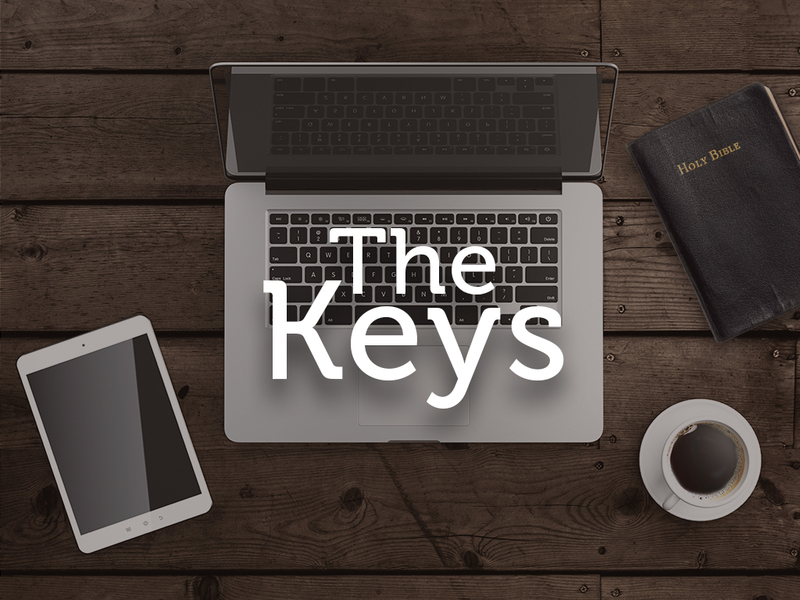 When you think about the arrow keys on the keyboard – their main function is to direct things to where you want them to go. 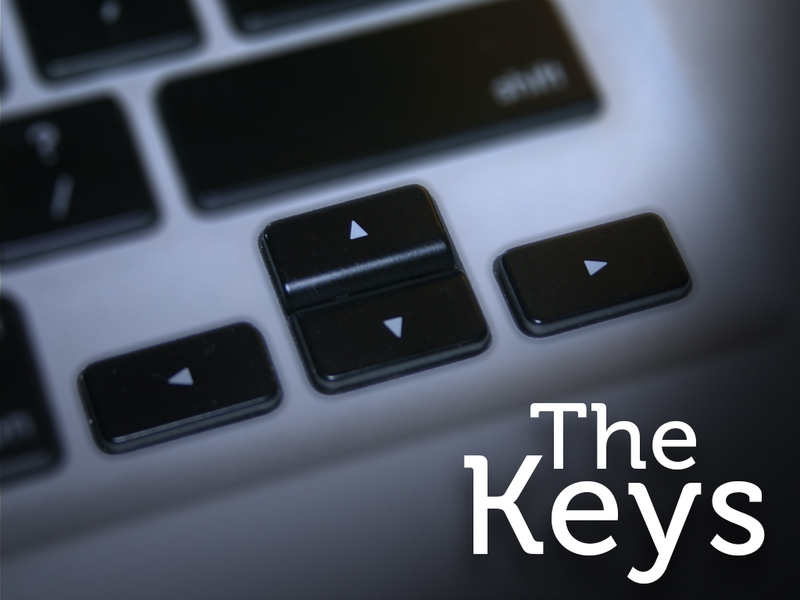 The cursor on a word document, your character on a video game, a text box on a powerpoint – the list goes on and on. I don’t think i’m the only person here who needs direction in my life. It used to be that settlers and explorers would go out into new lands and with the help of their cartography skills would draw maps so people would be able to find their way. Road maps evolved – and recently, technology has taken over. We can get directions to anywhere just by talking into our cell phones. Except one direction – and that is the direction God wants us to go with our life. Unfortunately – I often times like to give myself directions and pretend like I know exactly what to do and where to go. But that’s not what Proverbs tells us. In Proverbs 3:5-6 it tells us this: Trust in the Lord with all your heart and lean not on your own understanding; in all your ways submit to him, and he will make your paths straight. Is it possible we have become so self-sufficient that we think we don’t need God anymore? I really hope this isn’t true – but I’m afraid that when things are going well, we act as if we don’t need God. Sick? We call the doc. Car accident? We call our insurance. Visitors? Run out to the store and get some food. Run out of money? Pull out the plastic. Can’t make ends meet? Loans. Relationship trouble? Counselors. Let me ask you if this sounds familiar: Sit down with your family and lay out a plan – we will do this that and the other. We can take this step and that step and end up here doing this. We plan everything out and then perhaps our best thought out plans fail. Because we forgot to include God in them. Instead of trusting in the Lord – we lean on our own understanding. Instead of submitting to him we ask HIM to submit to us, and our paths don’t end up straight, but as crooked as humanly possible. Look at Jonah. He tried to tell God which way was best. He was called to Ninevah to tell them how much God loved them and wanted to save them. The message was to repent. But Jonah went the opposite direction, and tried to tell God not to spare the city. He took matters in his own hands, went his own direction, and He ended up being thrown off the ship he was on and being swallowed by a big fish. The fish was provided by God. It was God rescuing Jonah. And then in chapter 2:10 it says that God caused the fish to spit Jonah out on dry ground. Do you see that? How much hope does it give you that if you mess up and go the wrong way – God will re-route you. Even when we head in the wrong direction, God re-routes us, shows us the way, and gets us back on track. But notice something about Jonah – he was re-routed, but he did not repent. Just because we’re redirected, or shown the right way, does not mean we change how we act or feel. You see, its up to us to change. That change is what the bible calls repentance. When we enter into a relationship with God, there are many things, many obstacles, blocking our way. These things keep us from having a true relationship with God. And that’s why we need to repent. Repentance is not just changing direction from one thing or even a few things – its a complete surrender. Jesus tells us this in Matthew 16:24-26 as he says if you want to follow me, you’ll deny yourself, take up your cross, and follow Him. The boy looked up, and with a sweet smile replied that he didn’t. A little farther along, the father TRIED to look puzzled. “Do you know how far we have come?” “No,” replied the boy. Understand this: You can’t be lost if you stay with your Father. Let God guide you today.